ORIGINAL POST: Telltale Games confirmed back in 2011 that the studio was planning to deliver games based on Bill Willingham’s Fables comic book series and Sierra On-Line’s classic King’s Quest series of adventure games. We all learned last week during the 2013 Game Developer’s Conference that Fables is up next for The Walking Dead studio, but there’s been no mention of King’s Quest in quite some time. It seems that the rights to the series have reverted back to Activision, with the publisher planning to do something with the series on its own. Confirmation comes from Replay Games president and founder Paul Trowe, who successfully launched a Kickstarter campaign in 2012 that will see an HD remake of Leisure Suit Larry in the Land of the Lounge Lizards released on PC/Mac/Linux and mobile platforms in the coming months. Trowe confirmed during our GDC chat that Sierra co-founder Roberta Williams is interested in working with him post-Larry, depending on how the game performs. Williams created King’s Quest, but Trowe seems less certain that the potential down-the-road collaboration would be the return to Daventry that fans might be hoping for. 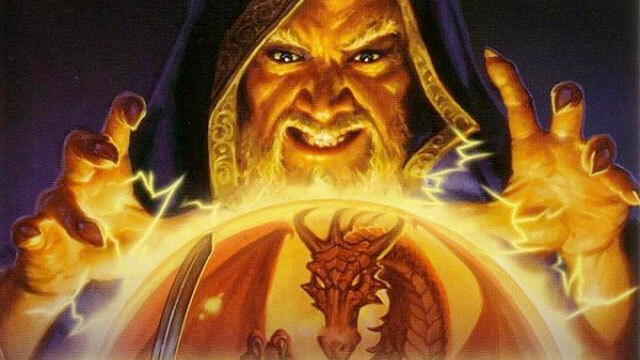 “Activision’s probably not going to give us the King’s Quest rights,” Trowe told us. “[Telltale] had it, and we were going to license it from them to make the remakes.” Telltale senior VP of publishing Steve Allison told Trowe that it was an issue of bandwidth; the studio behind 2012’s The Walking Dead simply did not have the resources to handle King’s Quest, what with a second season and the launch of Fables both in the works. “Then I talked to the guys at Activision and they were like, ‘No, we’re pulling it because we’re going to do it ourselves,'” Trowe revealed. He doesn’t know what the publisher’s plans are for King’s Quest, but they don’t seem to include either Telltale or Replay. We’ve reached out to Activision for comment and will update this post accordingly when we hear back. Be sure to check out our full interview with Trowe, and to head back here tomorrow for our extensive GDC chat with Telltale CEO Dan Connors.